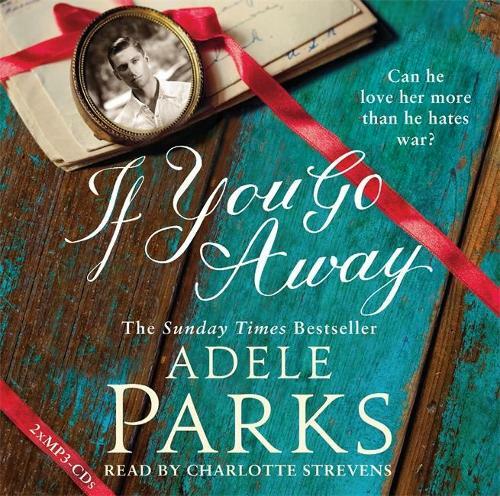 Glamorous debutantes, heartbreak and discovering just what is worth fighting for in the new historical novel from Sunday Times bestseller Adele Parks. 1914. Vivian, a young, impassioned debutante is hurried into a pedestrian marriage to cover a scandal. War breaks out on her wedding day - domestically and across Europe. Quick to escape the disappointment of matrimony, her traditionalist husband immediately enlists and Vivian has no alternative than to take up the management and running of his estate - after all, everyone is required to do their bit. Even pretty, inadequately-educated young wives. Howard, a brilliant young playwright rushes to the front to see for himself the best and the worst of humanity; he cannot imagine what the horror might be. In March 1916, when conscription becomes law, it is no longer enough for him to report on the War, it's a legal requirement that he joins the ranks. Howard refuses, becoming one of the most notorious conscientious objectors of the time. Disarmingly handsome, famous, articulate and informed, he's a threat to the government. Narrowly escaping a death sentence by agreeing to take essential work on Vivian's farm, it's only then Howard understands what is worth fighting for. Unabridged edition read by Charlotte Strevens. This MP3-CD cannot be played on all disc players. Please make sure you have access to an MP3 compatible device.